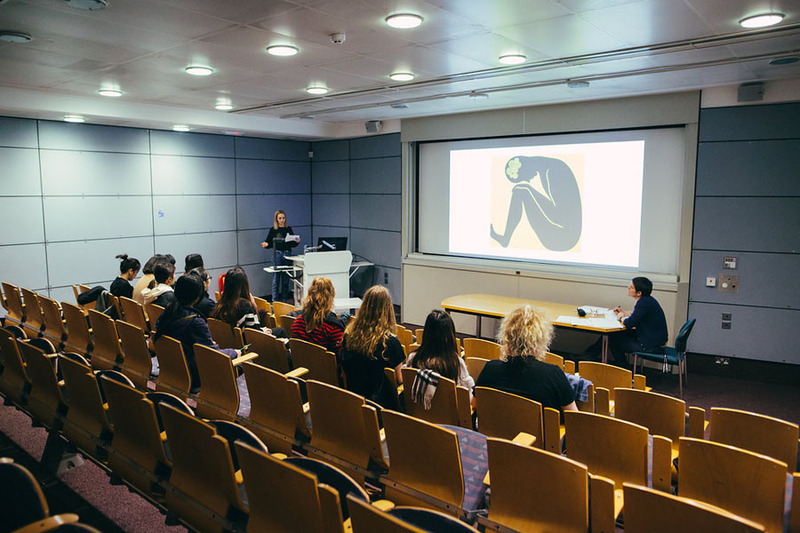 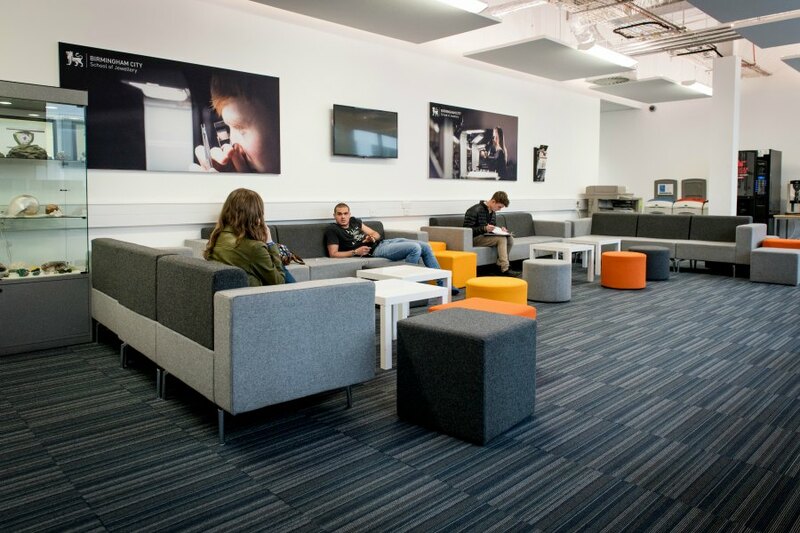 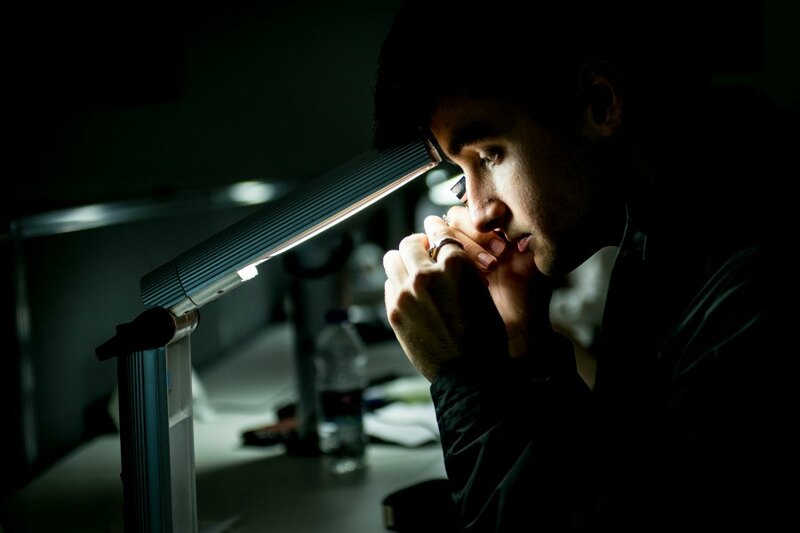 When you start at university the facilities will play a key part in developing your creative vision. 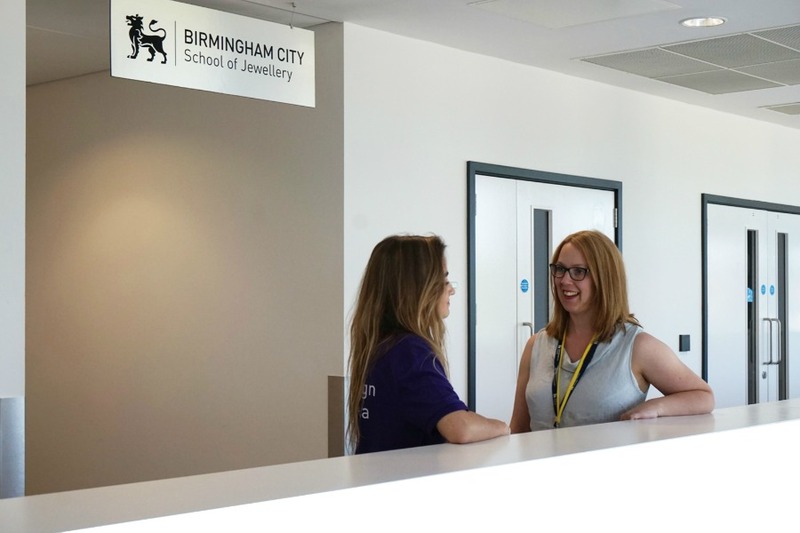 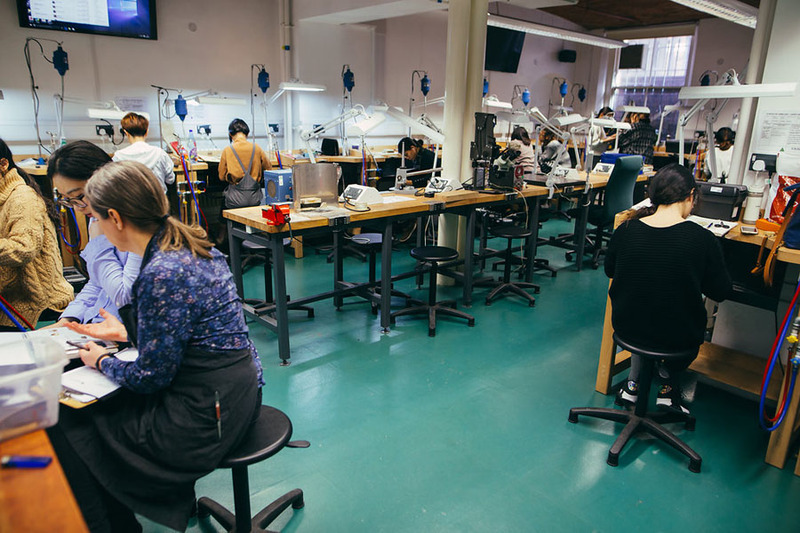 Here at the Birmingham School of Jewellery, we combine the traditional techniques with the cutting edge of design and making. 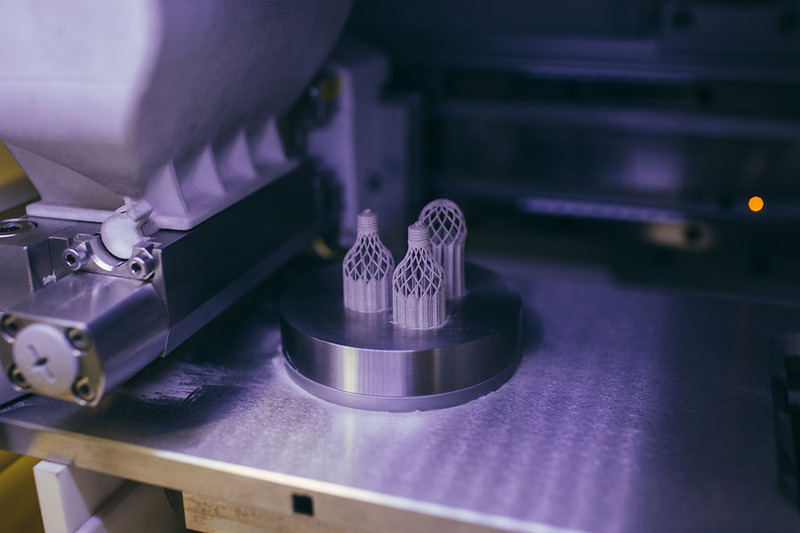 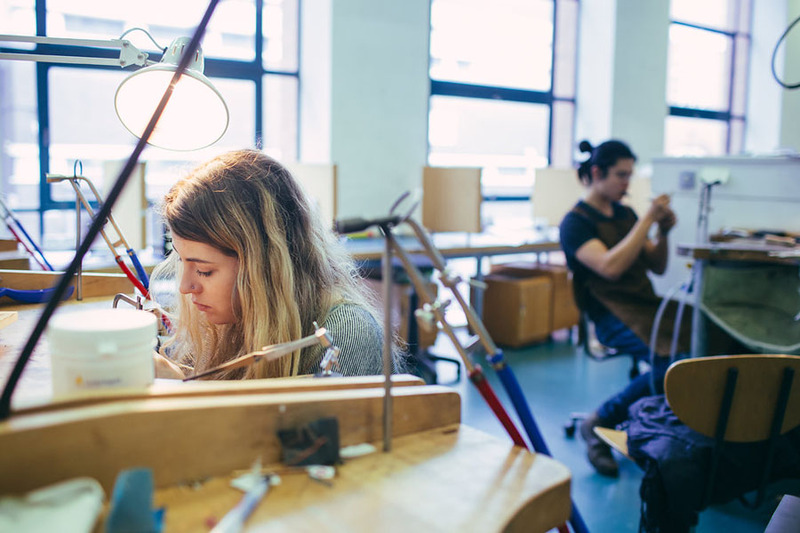 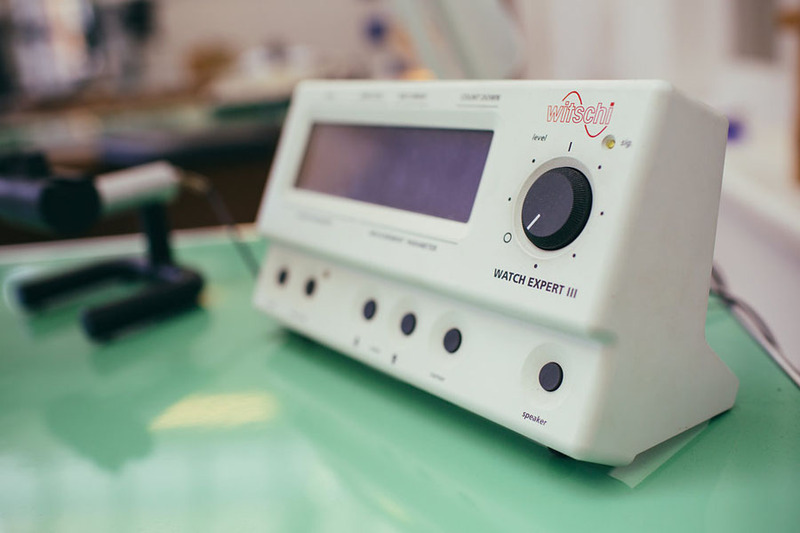 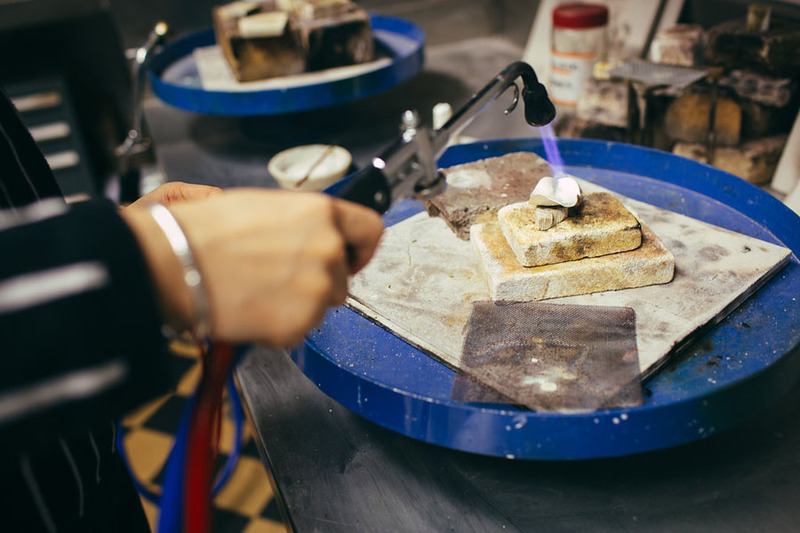 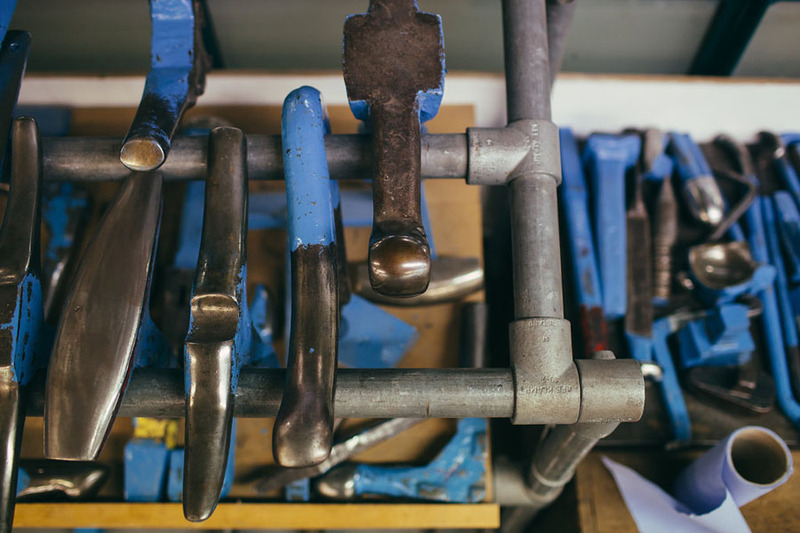 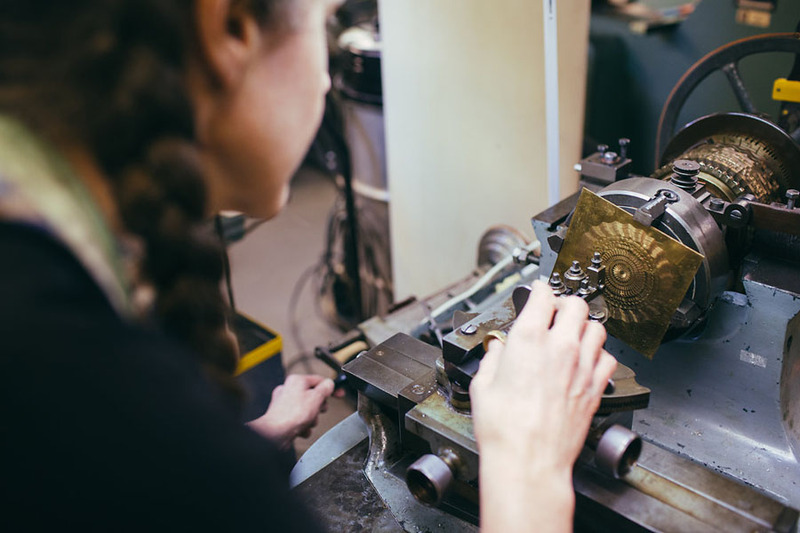 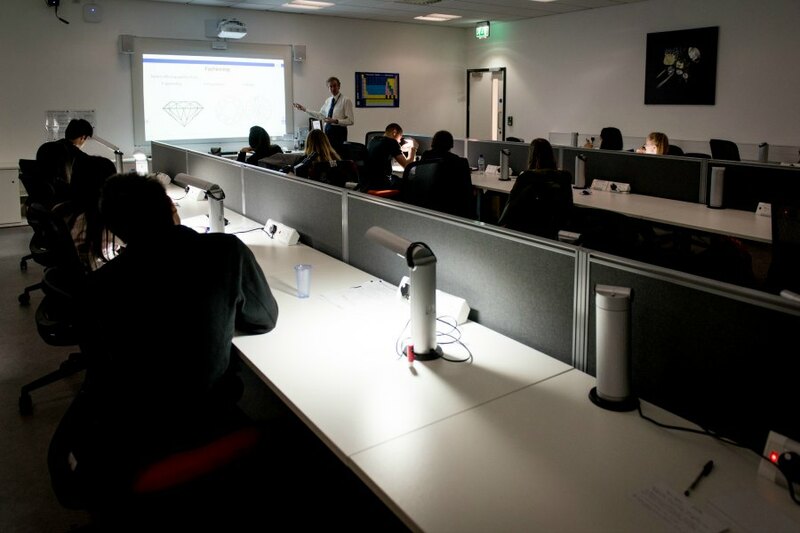 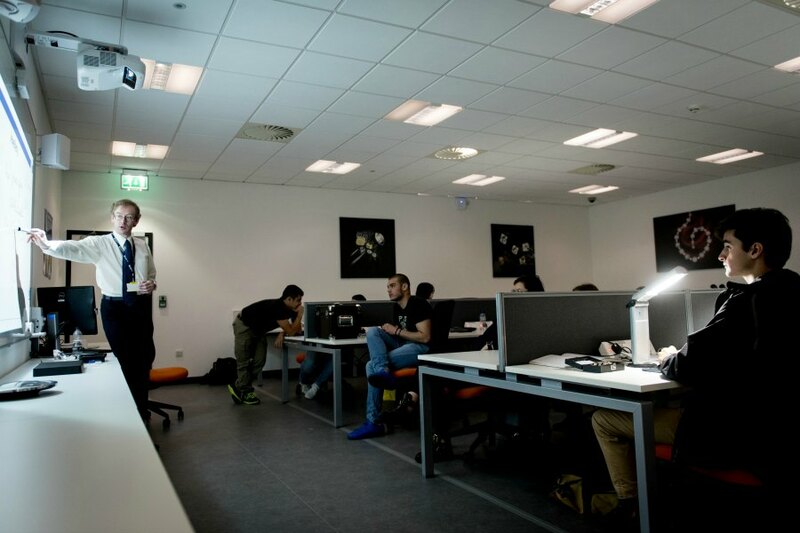 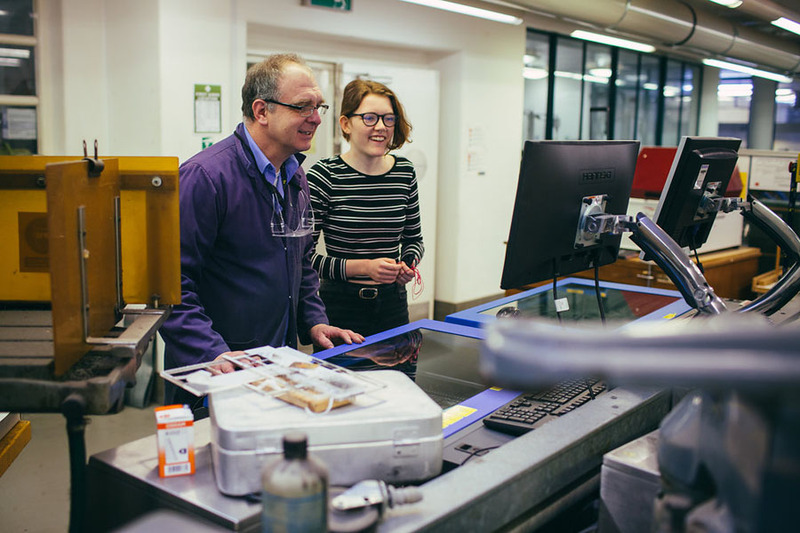 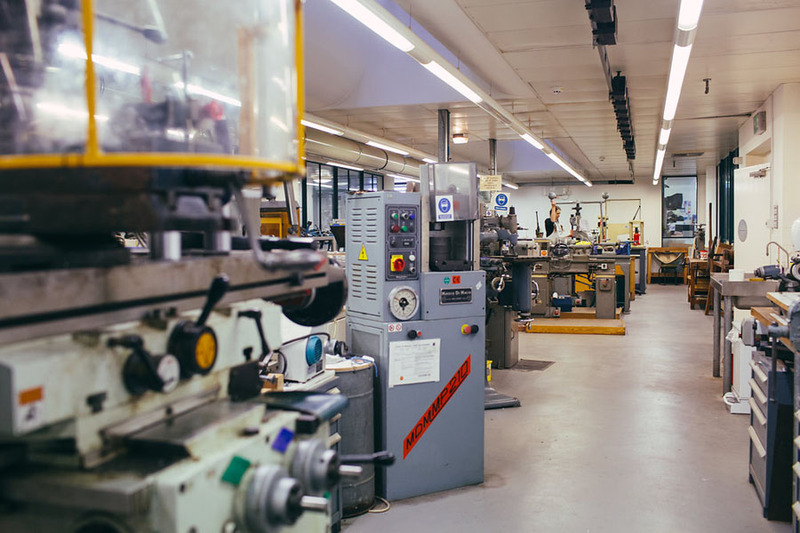 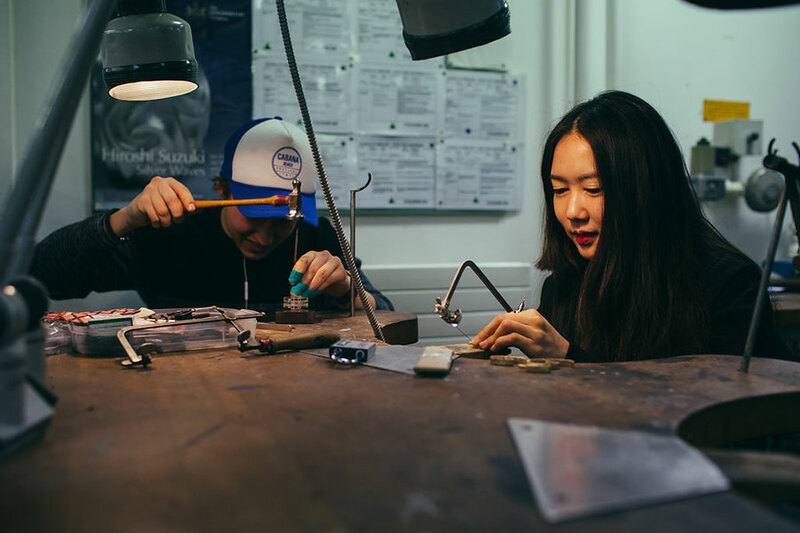 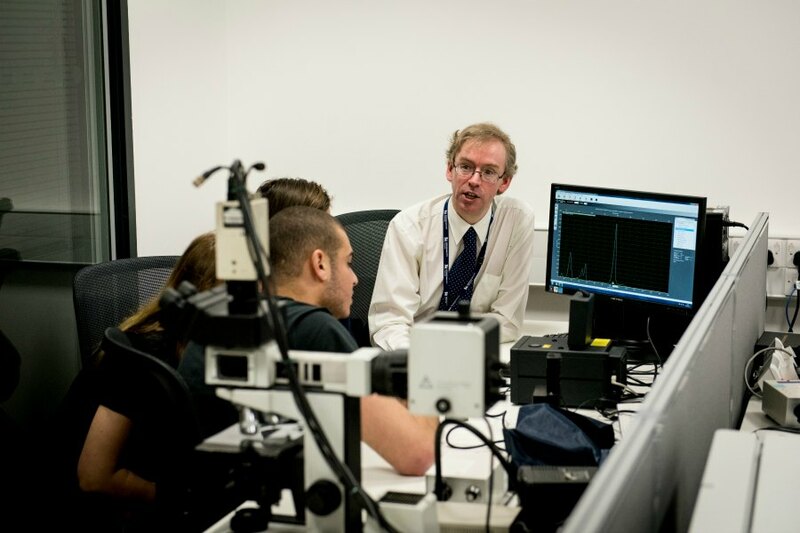 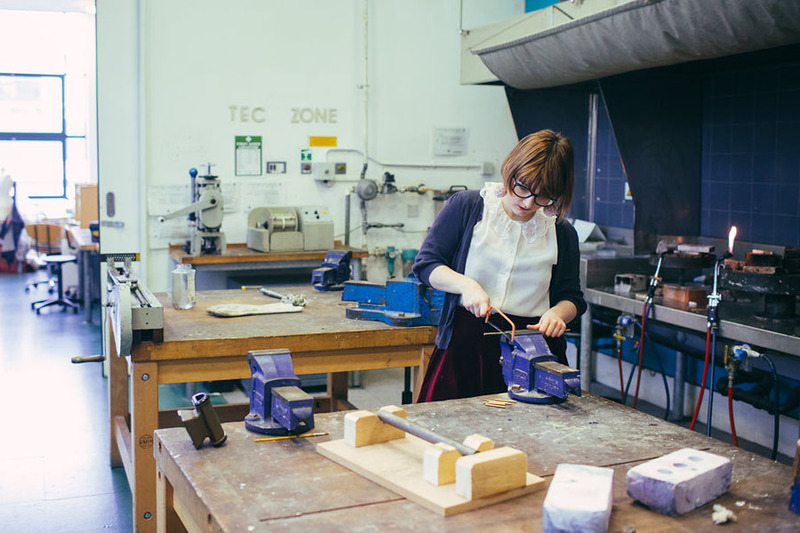 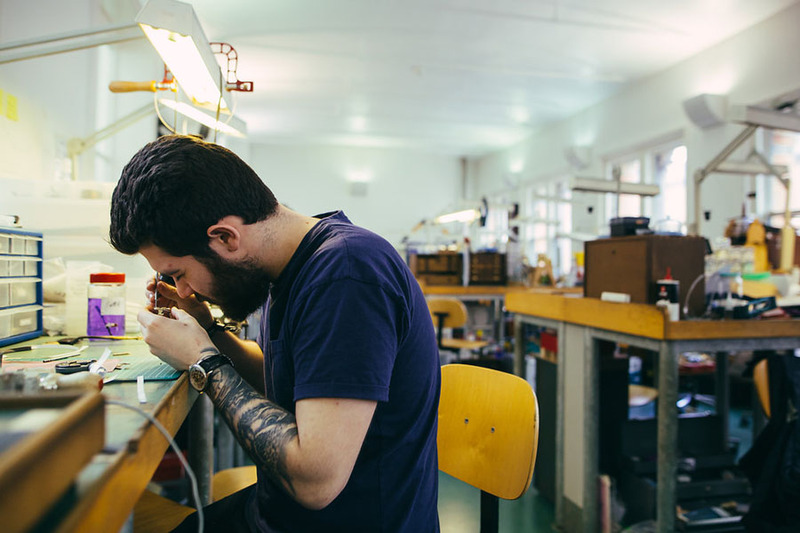 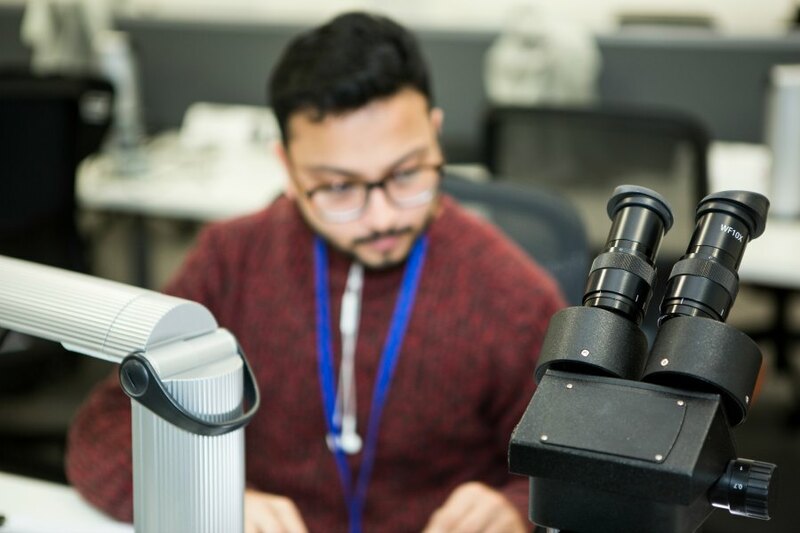 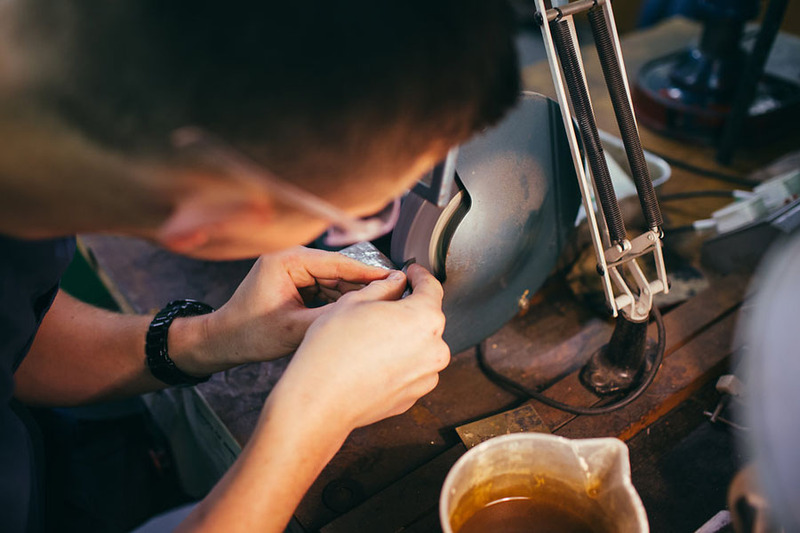 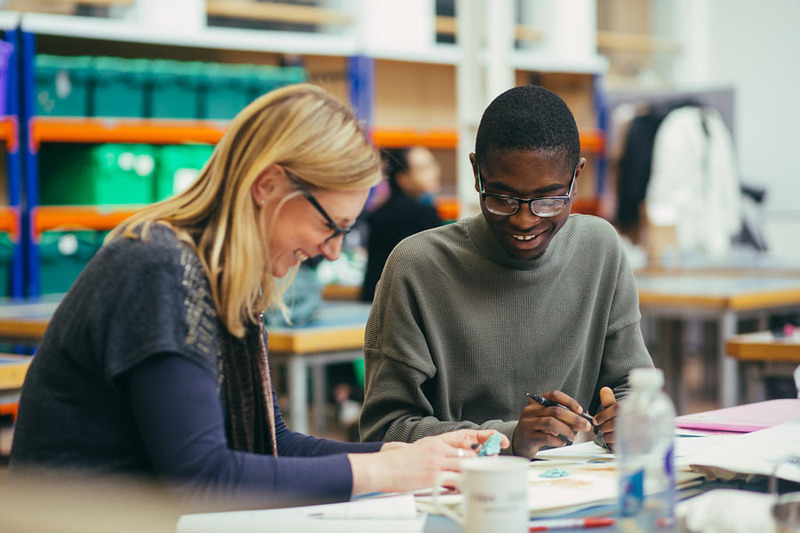 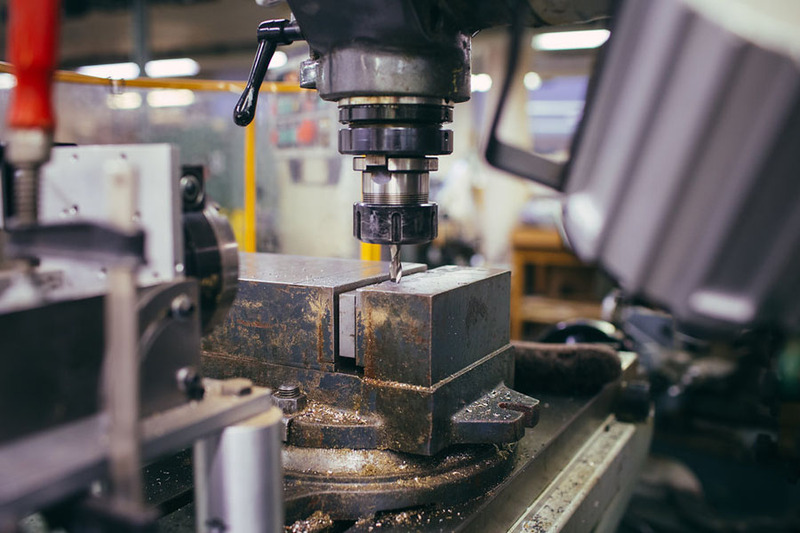 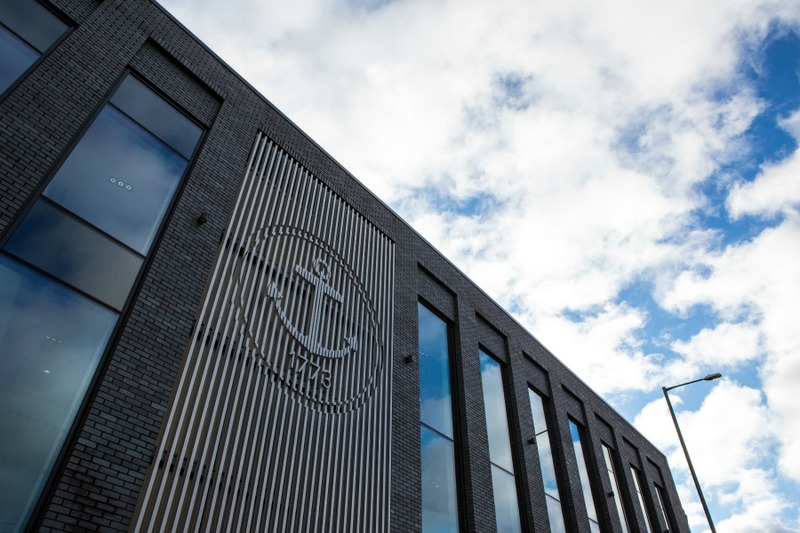 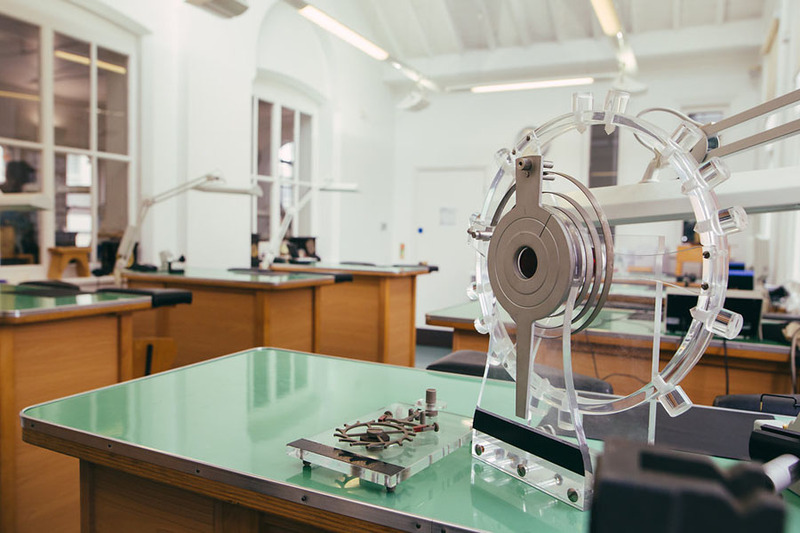 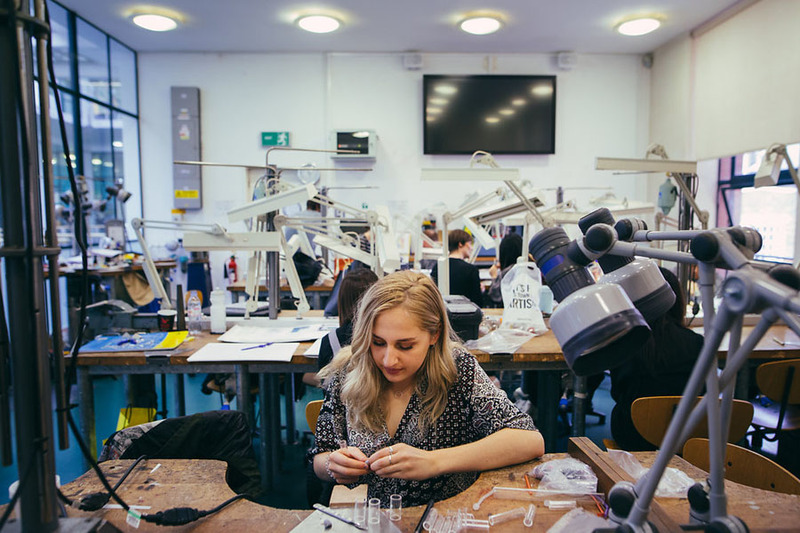 Our industry-standard facilities are unrivalled – we have everything you need under one impressive roof, including specialist horology labs, 3D printing, silversmithing, jewellery laboratories and more. 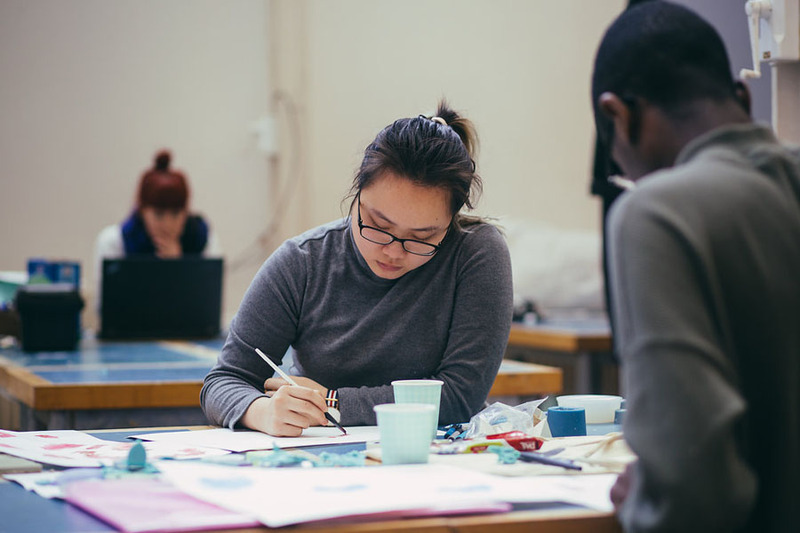 There are purpose-built spaces throughout the building to present your work in a thriving, exhibition-orientated home.